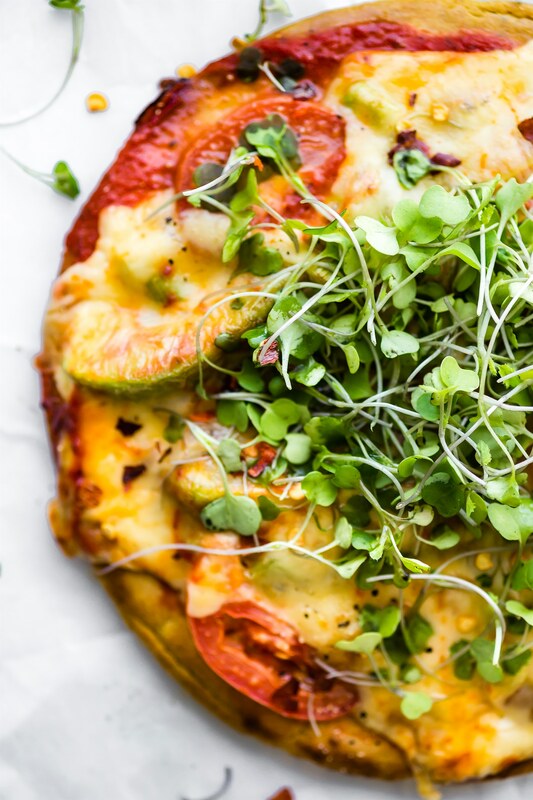 What’s not to love about this Avocado Tomato Gouda Socca Pizza recipe? 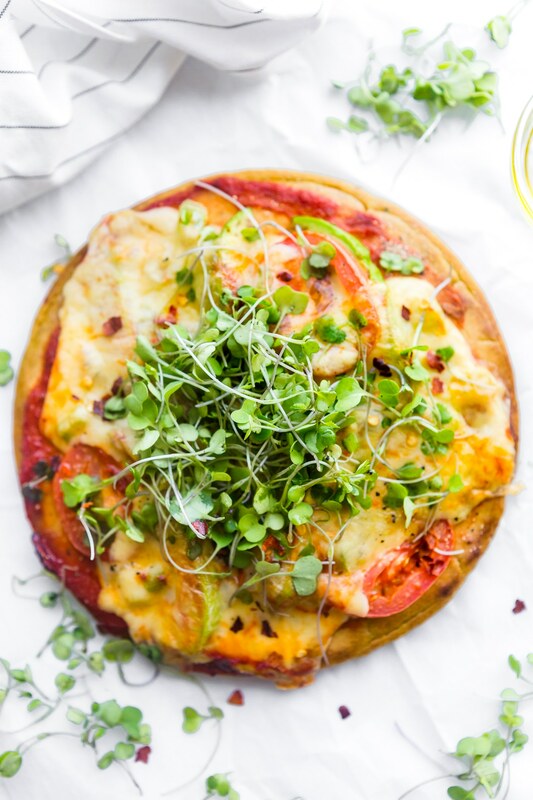 A grain free, gluten free Avocado Tomato Gouda Socca Pizza made with chickpea flour and topped with Avocado, Gouda, Tomato, and Sprouted Greens! 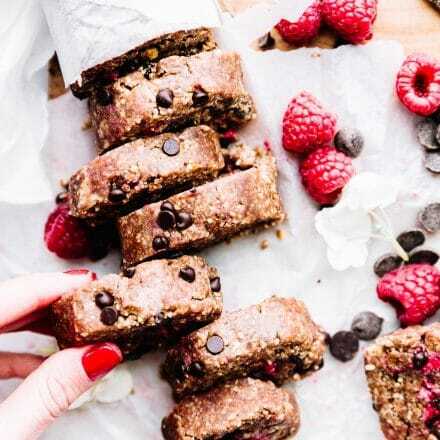 Seriously easy to make, egg free, vegan option, OMG delicious! I’m convinced I’m only 5% American. Let me rephrase that. My taste in food, way of cooking, and eating all the meals (sooo slowly) is only only 5% American. Ya, that 5% is purely for sipping on California or Washington wine and any form of Alaskan Salmon. The other 95% is made up of a mush pot of cultural food and cuisine. Hence the Indian cabbage salad on Monday and now this Socca pizza. Another non American recipe that I’ve kinda sorta Americanized. But here’s the thing, I grew up traveling and living abroad starting at the age of 12. You know what I realized (realized now)? 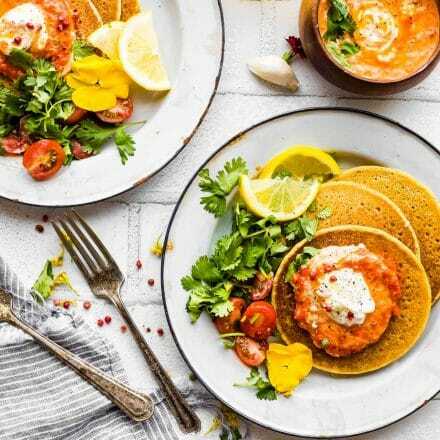 So much of true ethnic food is NATURALLY healthy, made with real food, seasoned to perfection with amazing spices/herbs, and very much gluten free friendly. 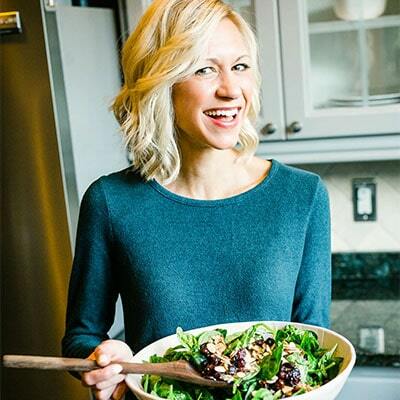 This makes the nutrition nerd in me happy and the gluten free specialist in me even HAPPIER! Happiness calls for celebration. Celebration involves food and a party (big or small). So that’s what we are going today. We’re going to have a little Mush Pot of Culture pizza party with Socca pizza. 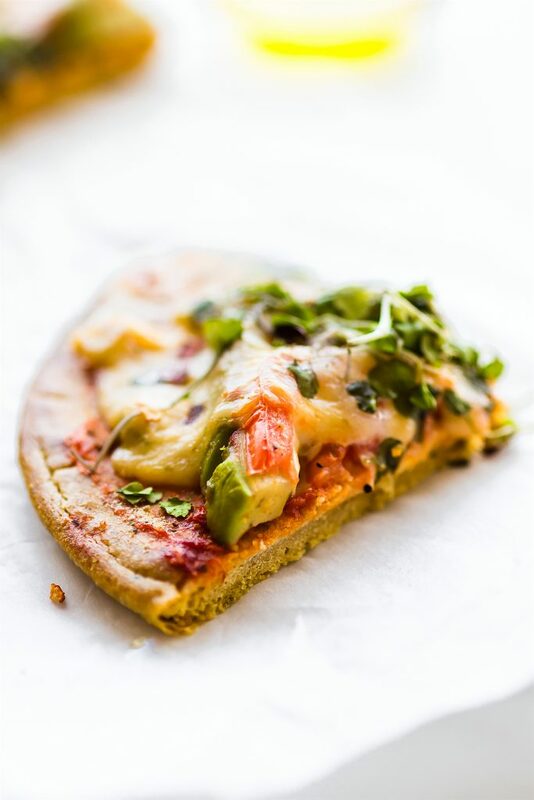 Grain Free, Gluten free Avocado Tomato Gouda Socca Pizza P-A-R-T-Y! To get this party started, I’m going first BOAST about this dish and the ingredients you need to make it. I mean, it’s super easy and fast and delicious. Totally the “star” of the party. Might as well stroke it’s ego even more. Right? Sure. Just go with it. Oh SOCCA.. I’ve missed you, it’s time to bring you back in the spot light in the form of PIZZA! What is Socca ya say? 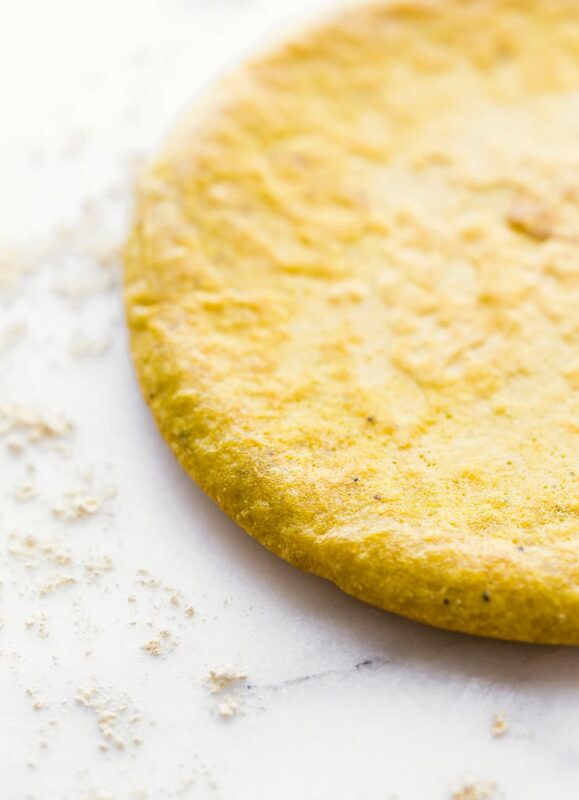 Well, Socca (the French name) or Farinata (the Italian name) is basically chickpea flatbread. AND it’s AMAZING! No eggs needed. Just water, olive oil, herbs , and chickpea flour. Mix, let batter sit, then bake in a pan. Kinda like a pancake in the oven. My friends Purely Twins got me hooked on Socca bread about 6 years ago. We go way back in blogging! Ever since then, I’ve been using Chickpea (Garbanzo bean) flour in a lot more ways. It’s vegan friendly, grain free, and so versatile. 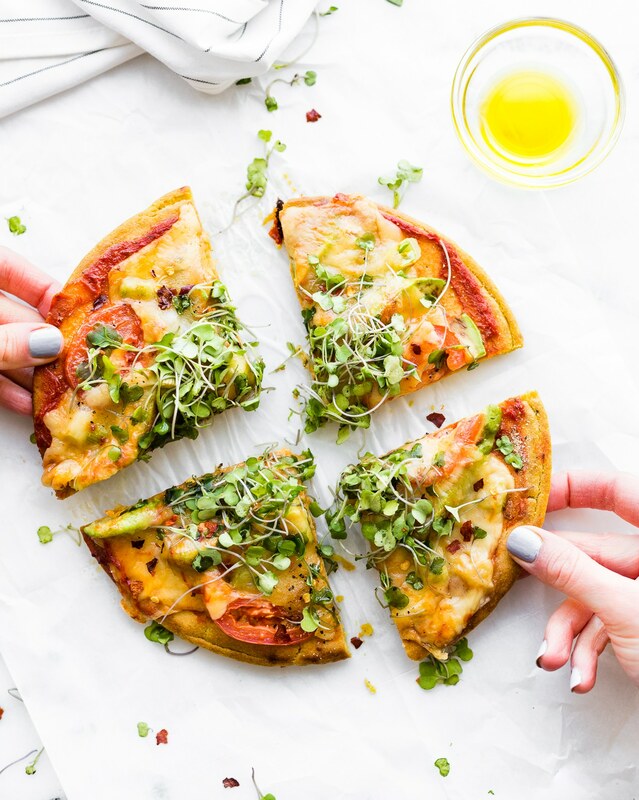 Socca bread, Socca pizza, Socca pancakes, it’s all so good and easy to make. 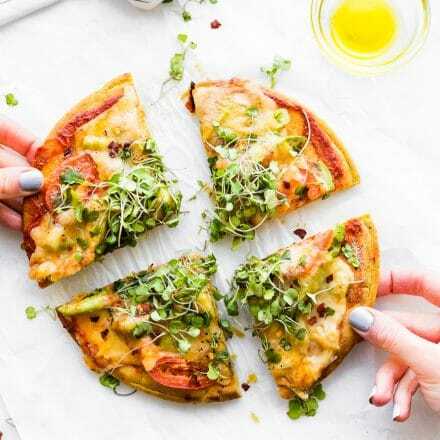 I opted for the pizza bread version, in the form of Avocado Tomato Gouda Socca Pizza pizza, because I really wanted to try out Gouda and Avocado together. Like melted together. Gouda, cheese from the Netherlands (cultural point on fleek!). Melts like gold and so GOOD! Side note: Did you know the higher the fat and aged cheese, the lower the lactose? Yes, that’s why I love me so AGED Gouda or goat’s milk Gouda. Easier on digestion. You’re welcome! Back to my point here. The Socca STAR and the Cultural Food Pizza Party. You’re invited! Here’s the VIP list. Sprouts/ Microgreens – Um… let’s say earth? Green Onion/Scallion – Greek or Europeanish? Garlic – According to wikipedia it originated between the Mediterranean and China. Pretty sure I just upped my Corniness factor with this post, but that’s okay, as long as you are laughing. Oh, and by the way, I made this pizza for a my husband and a few friends a few weeks ago. The fact that there was no meat or and it wasn’t made with real pizza “dough” made them bit skeptical at first. But I happy to report that I made each of them a socca pizza convert, fresh tomato, herbs, and all. Extra crispy style! Phew! Cause I was holding my breath on that one. 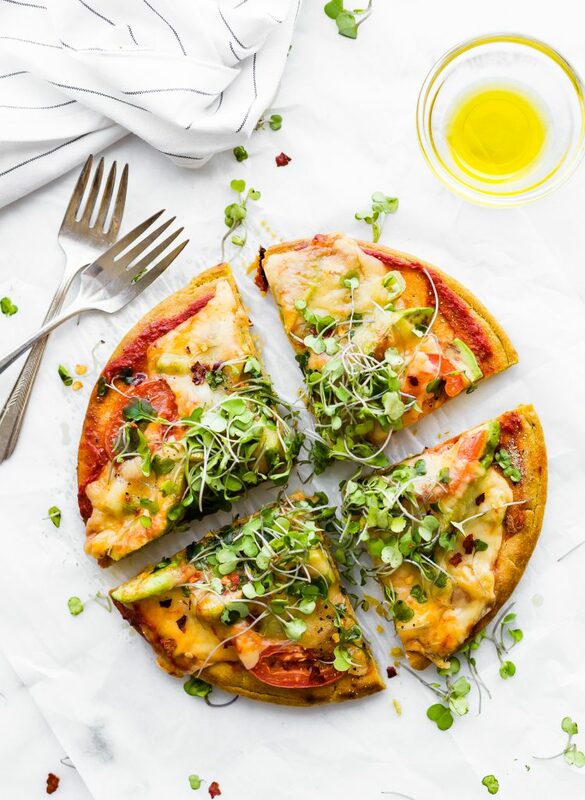 Grain free, gluten free, and egg free Avocado Tomato Gouda Socca Pizza is made with chickpea flour and topped with Avocado, Gouda, Tomato, and Greens! Seriously easy to make! Vegan recipe option. 1 tsp of Onion powder or any other herbed seasoning of choice (optional). You can also use dried herbs here. 2 oz Gouda (sliced thin). Goats milk Gouda works too. See notes for vegan option. First Mix your flour, 2 tbsp olive oil, water, and herbs/seasoning together. Whisk until smooth. It’s best to let it sit for 15-20 minutes at room temperature. While the batter is sitting, preheat oven to broil. Place your pan in the oven to heat for 10 minutes. While the pan is preheating, chop/slice your vegetables. Set aside. Using oven mitts, remove pan after 10 minutes. Turn oven down to 425F and place pan back in oven for 5- 8 minutes or so. Just until the batter is set. If you are using a bigger pan, the pizza will be thinner and will probably bake faster, so check at 5 minutes. Spread the tomato sauce on top. Then add your sliced tomato and avocado. Place your gouda slices on top of the tomato and avocado. Green onion can go on the top or you can wait to add in fresh last. Place back in oven for 10-15 minutes until cheese is melted and the socca bread is crispy and brown on outside. Remove from the oven. You should be able to slide the pizza crust onto a stone or heat safe surface. Add a bunch of sprouts/microgreens on top then any additional toppings. Like more onion, alt/pepper to taste, and red pepper flakes. Drizzle olive oil on top. Slice and serve. Depending on the size of your pan, you can make 2 small pizzas or 1 larger, thinner crust pizza. Feel free to use vegan cheese if you want vegan socca pizza. If you could Americanize any cultural dish, what would you make? Ever tried Socca? GET ON IT! Now this is my kinda pizza! I haven’t had socca but now I’m on a miss moon to try it. 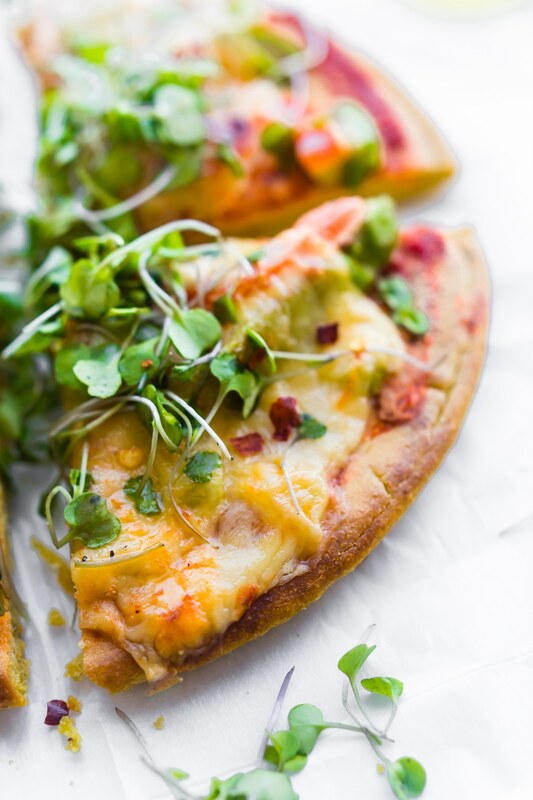 oh my gosh the avocado gouda combo for this pizza sounds OUT OF THIS WORLD!!!! Have you ever tried making your own chickpea flour in the vitamix or other blender? 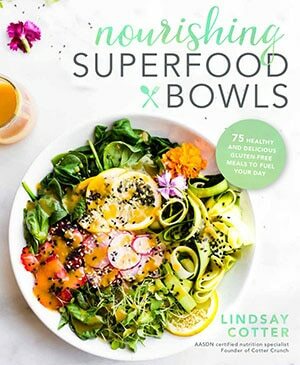 I’m just curious because I have some raw chickpeas and want to try this now! haha The husband is no longer eating grains and it’s forcing me to try new things! Actually yes! But you have to dry them out first or dry roast . It works but texture will be a little different . Want me to send you link to tutorial ? Lol, I love how you broke out the origins of all of the ingredients! 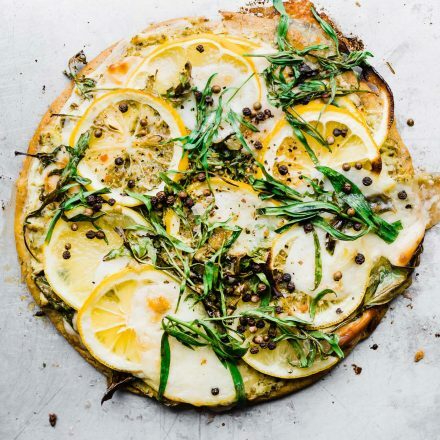 I’ve been wanting to plan a big tour de Planet Earth, so this pizza will definitely feed my multi-national craving in the meantime 😉 Also, socca? HOW is this the first time I’ve heard of it?! I am ON it! I love farinata! We had it for the first time when we went to Italy a year and a half ago and I came home determined to make it. I was just thinking I haven’t made it in a while and need to add it to next week’s menu plan. Think I need to try this combo! I’m so excited to try this pizza and socca. I have tried cauliflower crusts, but I just can’t perfect it. This looks so yummy!! me too! I always failed at it and it was watery. LOVE THIS ONE! Keep me posted Kalee! bahahah I love your puns! We are so related. Yep this looks perfect. I don’t need a gluten free diet, but I do like to trying out more gluten free foods. This pizza is definitely on my list! It’s been way too long since I’ve done socca. Time to bring that one back! You should have had the Moroccan food we ate last night. We found THE spot and it’s right down the street from our house! This looks terrific! 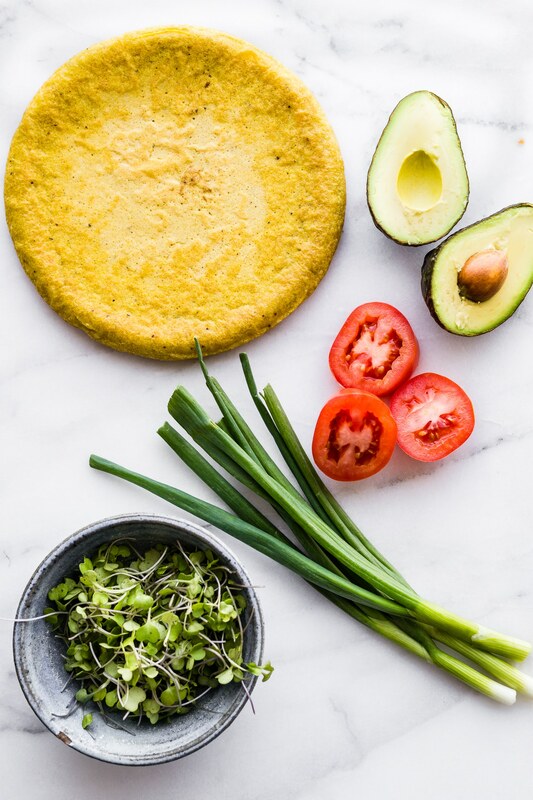 I’ve been wanting to make socca ever since I first read about it and this recipe is drool worthy. As a native of Washington I toast to your 5%. I really enjoy Persian cuisine and it is far less common than many other ethnic foods one might typically find. I used to work with two Persian women and they taught me a few recipes. I would probably “Americanize” a Persian dish, not because I dislike any of the ingredients but because some of them are hard to find. 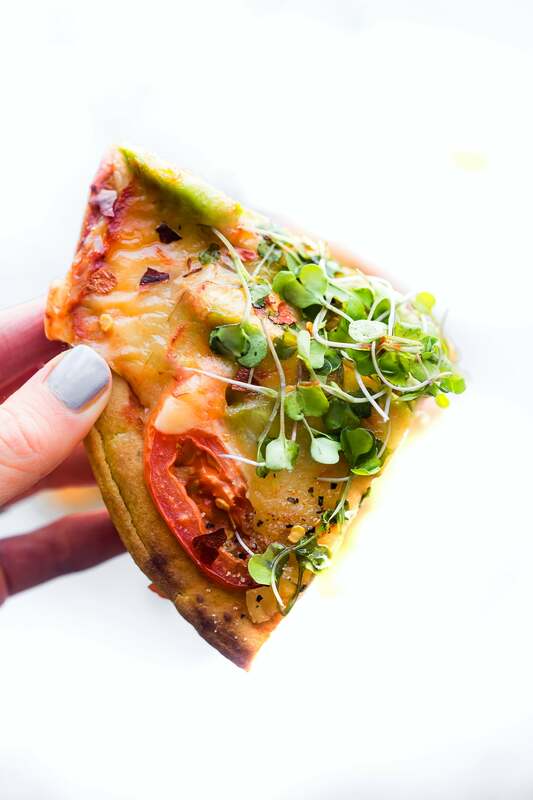 I’m always a sucker for the avocado + pizza combo! The fact that many of your recipes has a cultural flair is just one of the reasons I love you. This looks stunning. I love you for so many reasons. Flair is one of them to. and bananas and cheese. LOL! I’ve never tried this type of crust before and that’s going to change quickly! 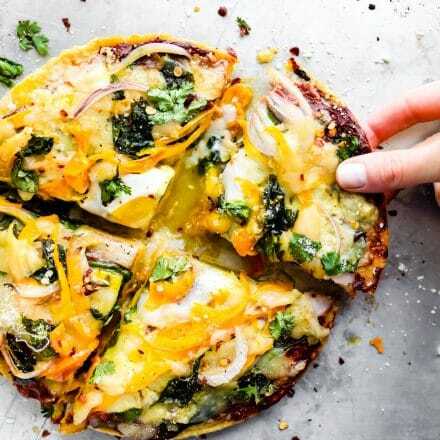 This pizza looks amazing and one I can definitely get the entire family to eat. I think you will fall in love with this Aimee! This pizza looks amazing! I can’t believe it was made with garbanzo bean flour! it’s so good! you must try! Yum! I LOVE socca pizza. It’s one of my favorite dinner. This looks great. Thanks JEss! Socca is the best! Question about the directions – my oven’s broil and regular heating functions are totally different. Should I just preheat the oven to 425 with the pan inside? Yep! Are you using cast iron? Just get it hot or close to broil temps. 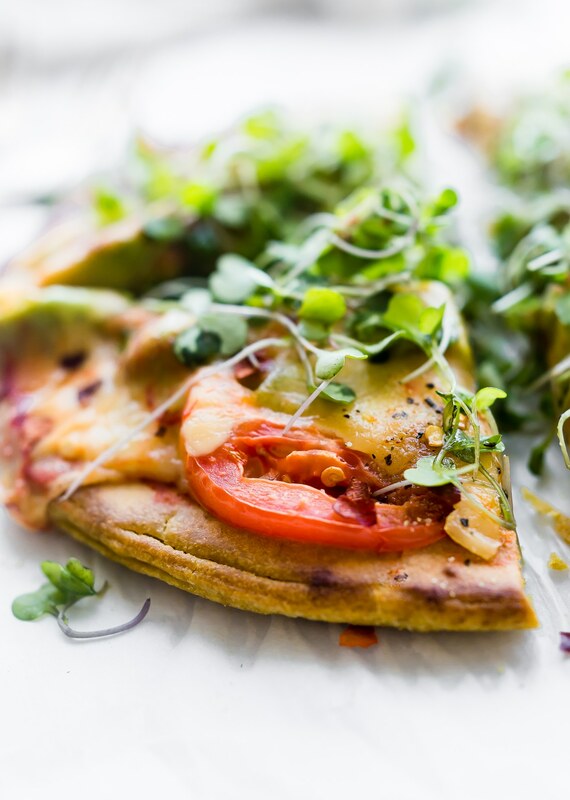 This recipe calls for an impromptu pizza party!! Looks delish! This was perfectly delicious! The ingredient list and method worked perfectly! I had to sub in some dairy free vegan cheese which altered the taste a bit but for those not on a dairy restricted diet, this is a keeper and it is easy and quick to make! Oh glad it worked with vegan cheese. Did you use daiya? I really like the sound of that socca pizza base, delicious idea. So colourful with all the reds and greens too! Looks fantastic . will try this tonight. Disappointed you advertised this as vegan. Gouda cheese is not vegan. All throughout you say it is vegan and then in the final comments mention you can use vegan cheese to make it vegan . Using the original ingredients this dish is vegetarian—NOT vegan. Thank you for the feedback! I do my best to specify if a recipe is truly “vegan” or is “vegan friendly/has vegan options” throughout the post and later in the recipe. I’m sorry if that wasn’t clearly communicated in this post and recipe! I will go back through and make sure that it clearly states that it has vegan options/is vegan friendly.